Our bodies work tirelessly to produce the nutrients that keep us healthy. However, as we age, supplementing the nutrients we get through food with vitamins can support our overall wellbeing. While it’s always a good time to start a daily vitamin regimen, we know the vitamin aisle can be overwhelming. 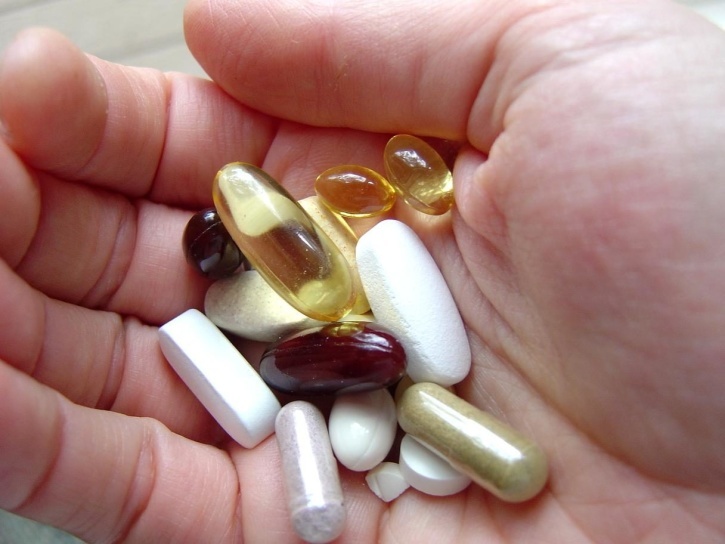 That’s why we’re breaking down four essential vitamins that provide amazing health benefits. Thanks to its omega-3 fatty acids and DHA, fish oil is widely popular because of its many health benefits. These components help reduce inflammation — especially pain and swelling associated with aging and cardiovascular disease. Vitamin C is a particularly beneficial vitamin for its universal benefits, including immune system protection and stress reduction. As we age, it reduces stroke risk and promotes healthy cells, which decreases skin aging effects. Vitamin D is primarily obtained through sunlight, and as we age, our ability to synthesize the vitamin from sunlight declines. Maintaining Vitamin D intake to supplement the lost sunlight supports healthy bones, immune function and nervous system protection. Studies also suggest it may help with cancer and diabetes prevention. Vitamin B12 provides mental health and physical energy benefits for all ages. However, it’s an especially valuable supplement for those older than 60 because research shows vitamin B12 deficiency can increase dementia risk. Now that you know the benefits of taking one or more vitamins to supplement your diet, ask your doctor about the best choices for maintaining your health before beginning a vitamin regimen. Friendship at Home believes in the power of maintaining a healthy lifestyle during retirement. Our commitment to helping members age safely in their own homes means putting a plan in place for long-term care. Call us at (614) 734-2167 to learn more.